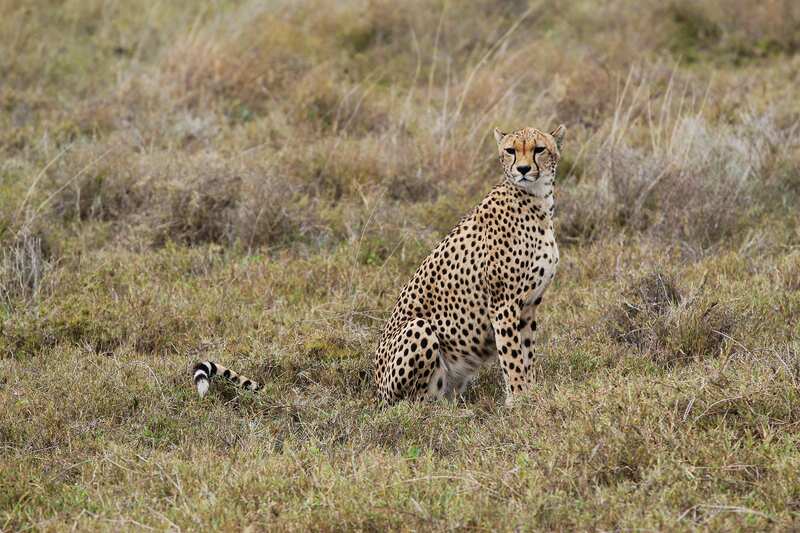 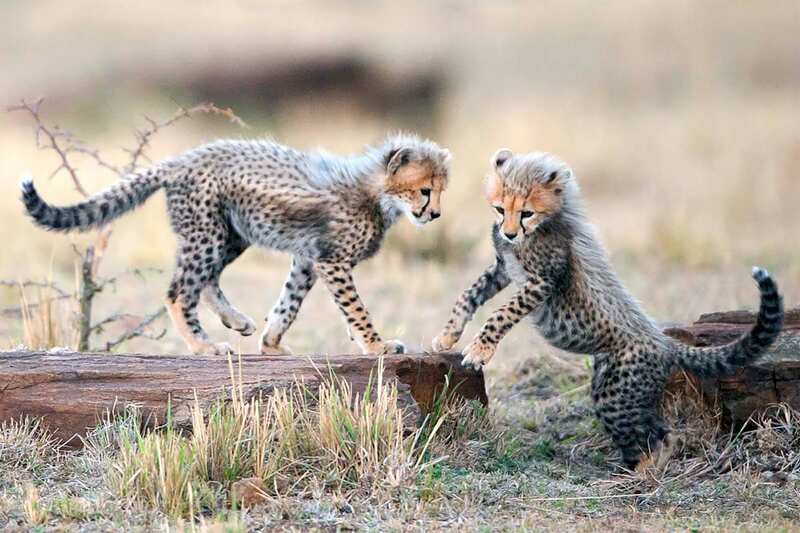 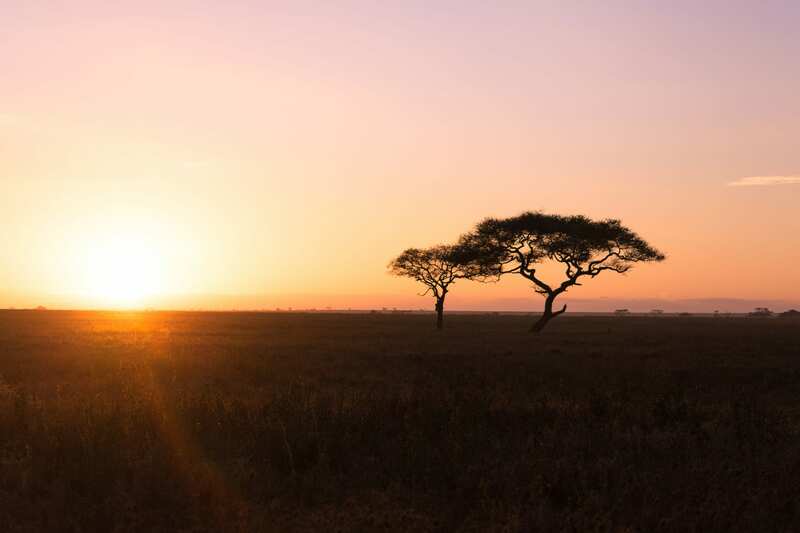 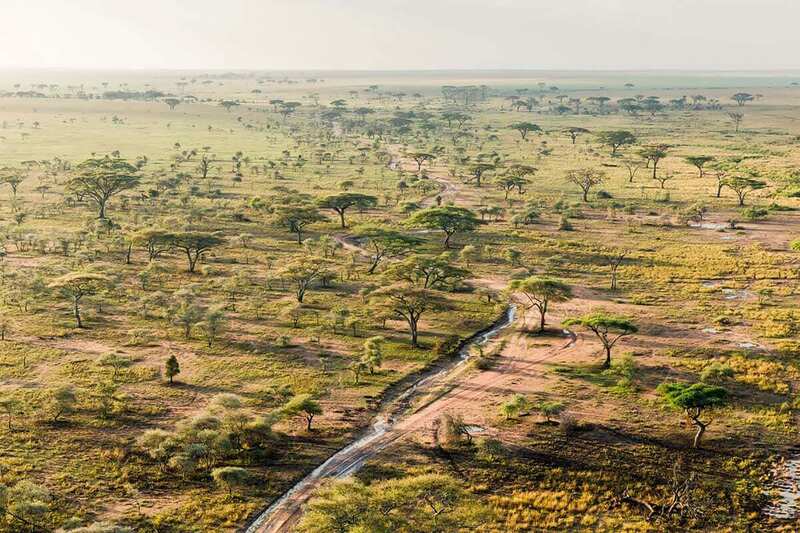 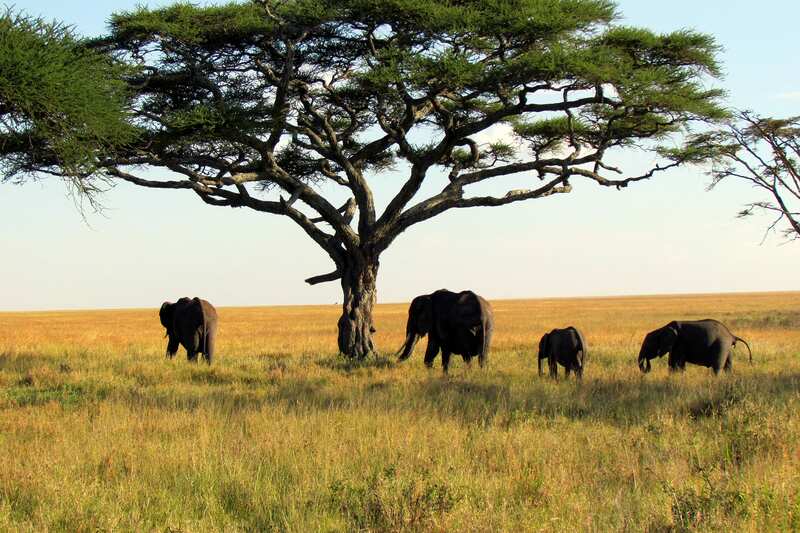 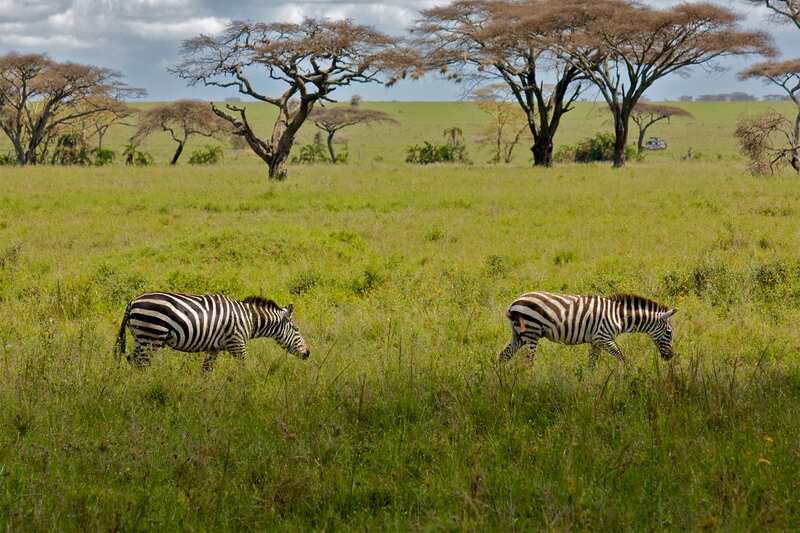 Join us on a six-day adventure beginning in Arusha, Tanzania’s best known as the Safari capital of the world. 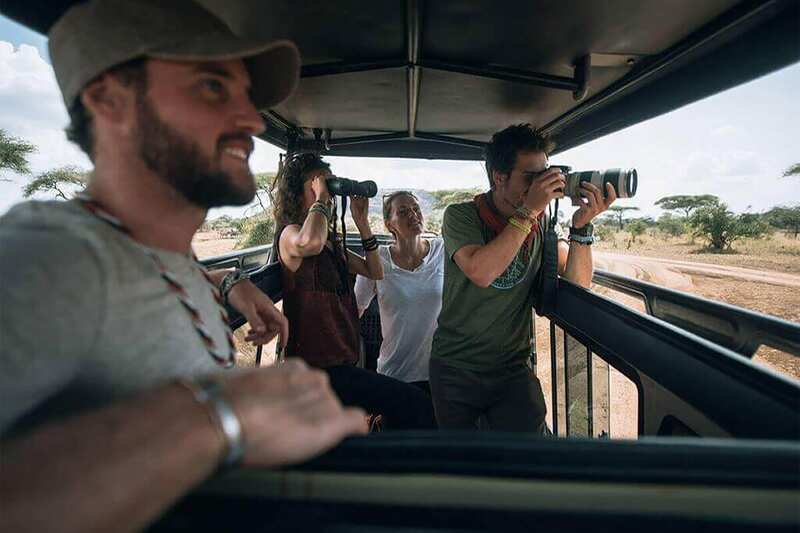 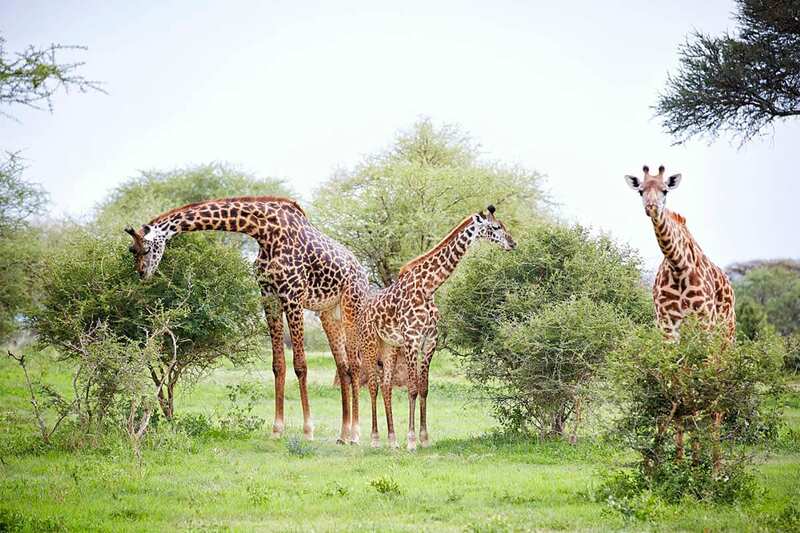 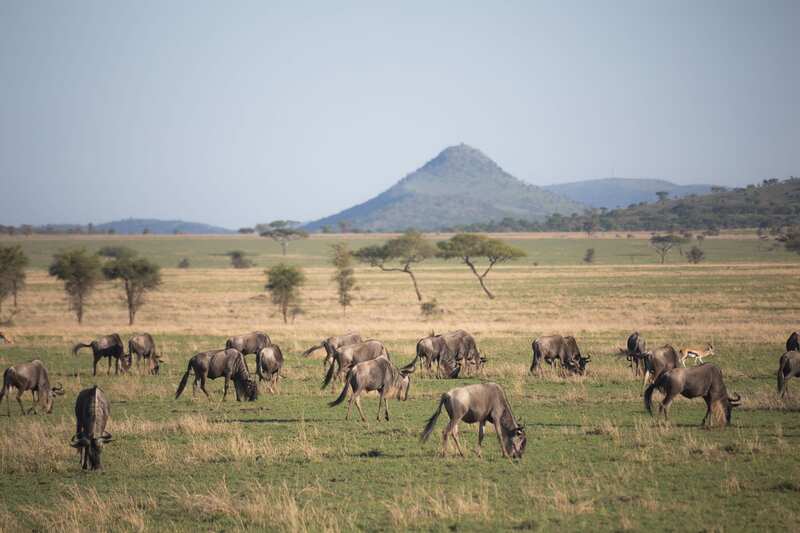 Your trip will be highlighted with visits to the marquee locations of Lake Manyara, Serengeti and Ngorongoro. 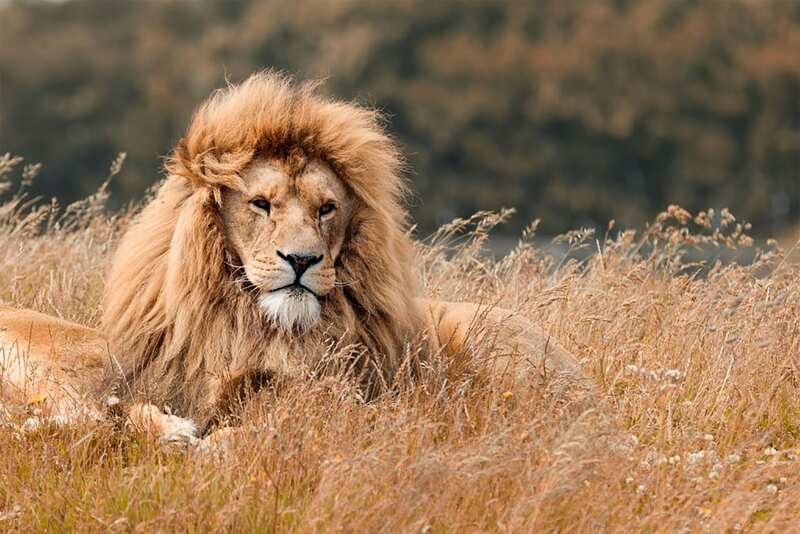 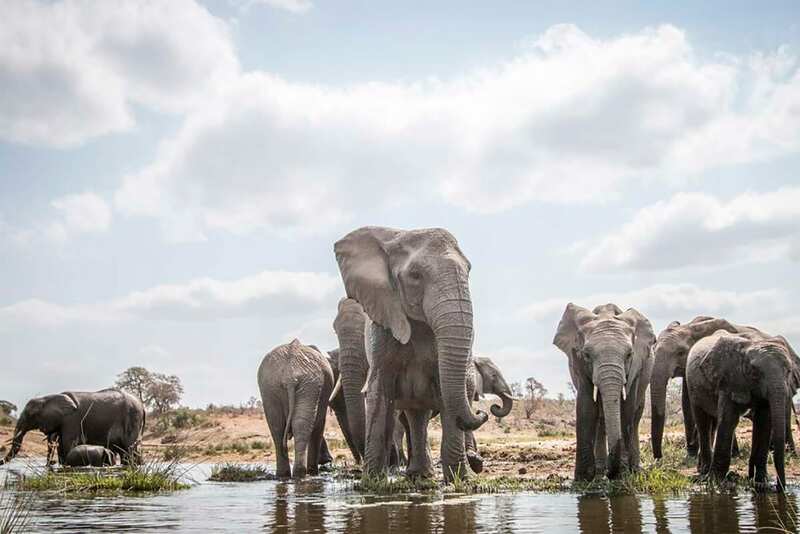 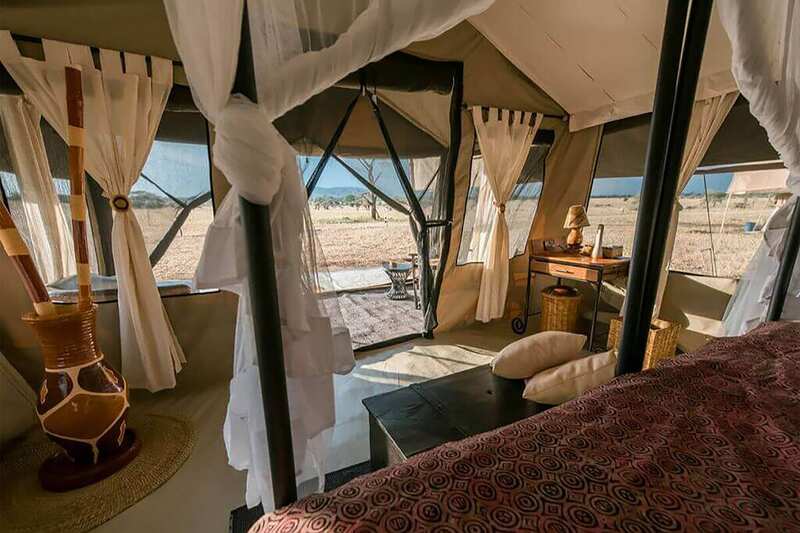 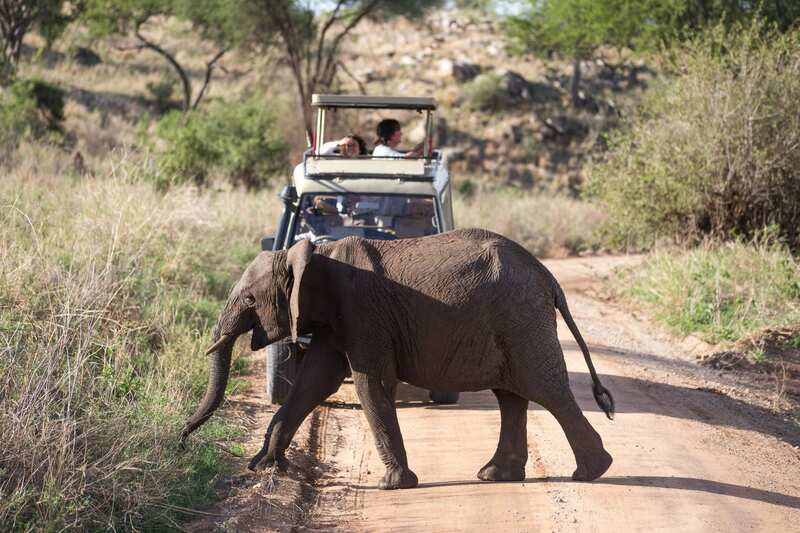 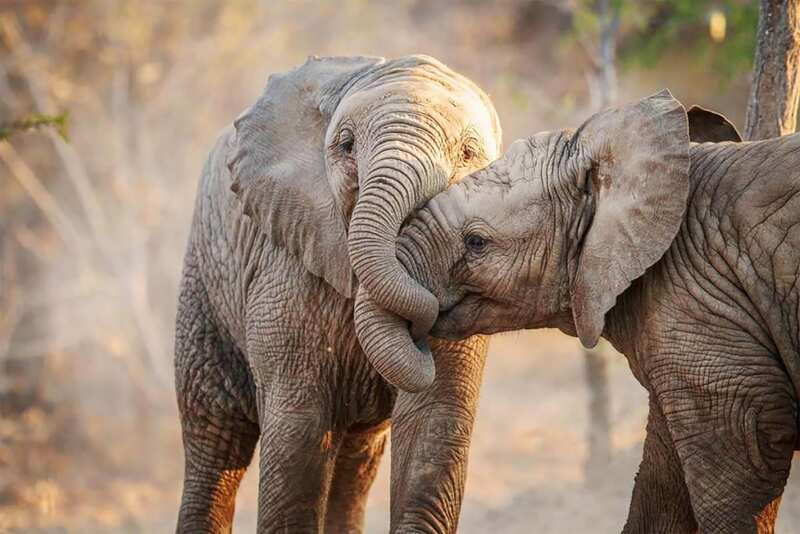 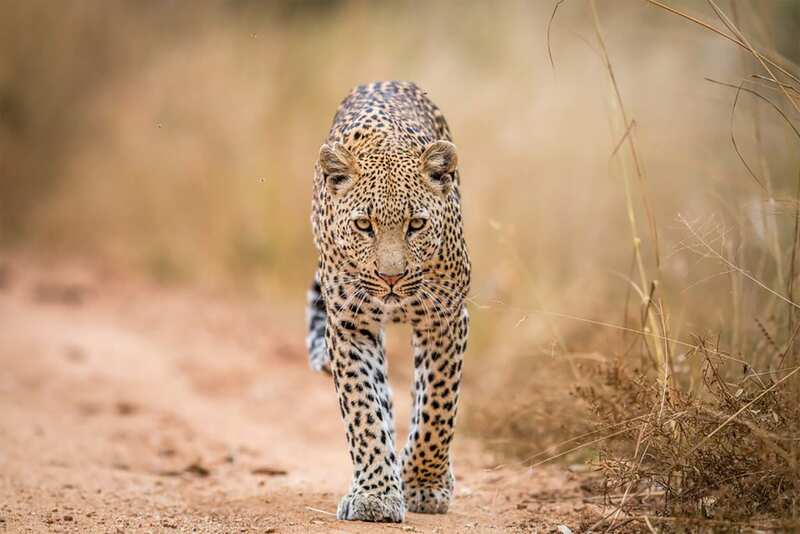 Accommodation will be in comfortable safari lodges (small lodges and tented camps) and our English-speaking driver-guides will share with you their in-depth knowledge of the animals and the surrounding region.